Nicknamed Green Wall, this eSports team owned by Hector Rodriguez claimed X Games championships as well as The Game Awards honor of Best eSports Team of the Year. The team won their first Call of Duty Championship in 2017. The team is known for competing in Call of Duty, Halo, Counter-Strike, League of Legends, DotA 2, Overwatch, PlayerUnknown's Battlegrounds and Gears of War. 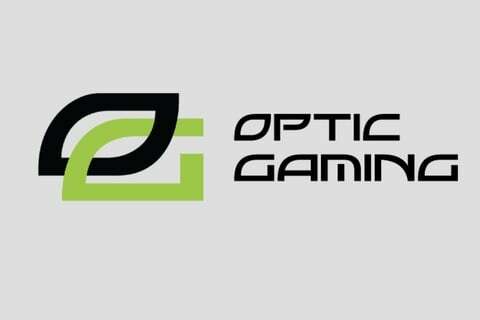 It was founded by OpTicJ and OpTic KR3W.